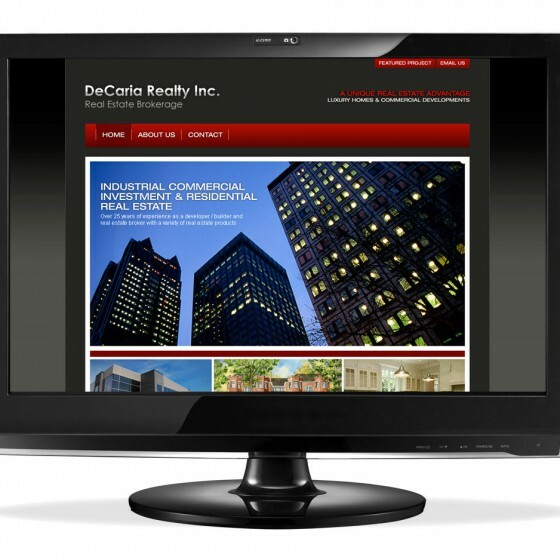 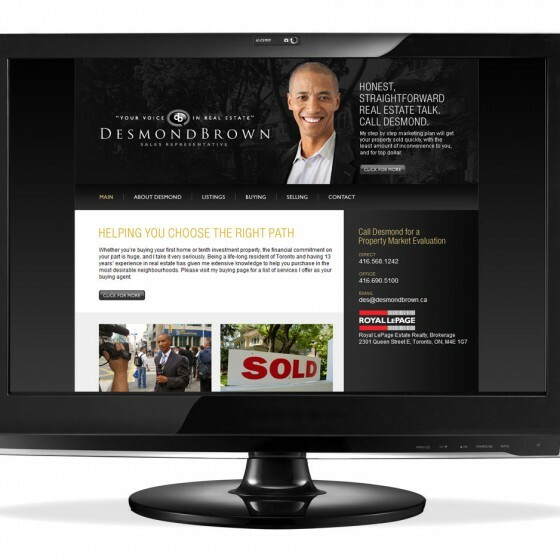 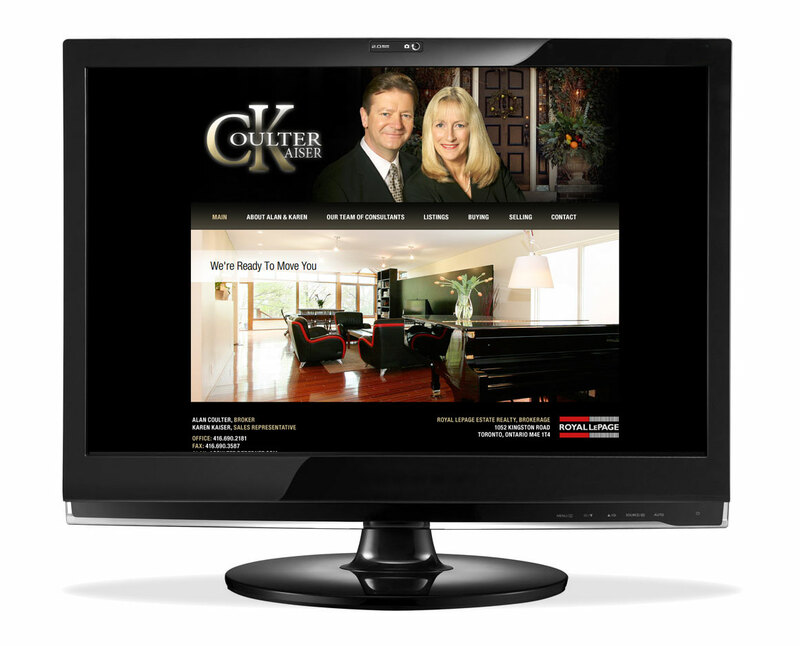 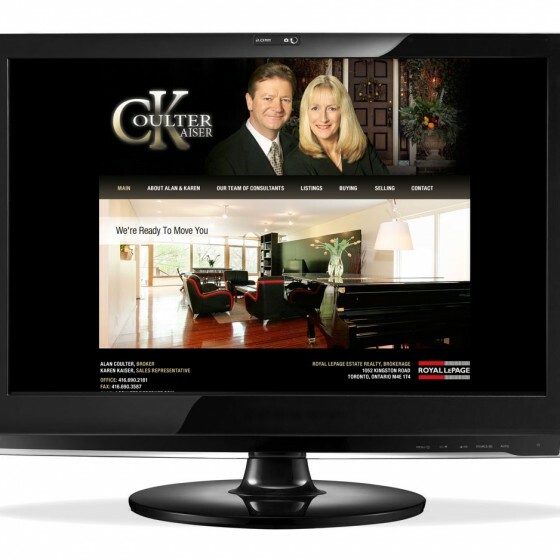 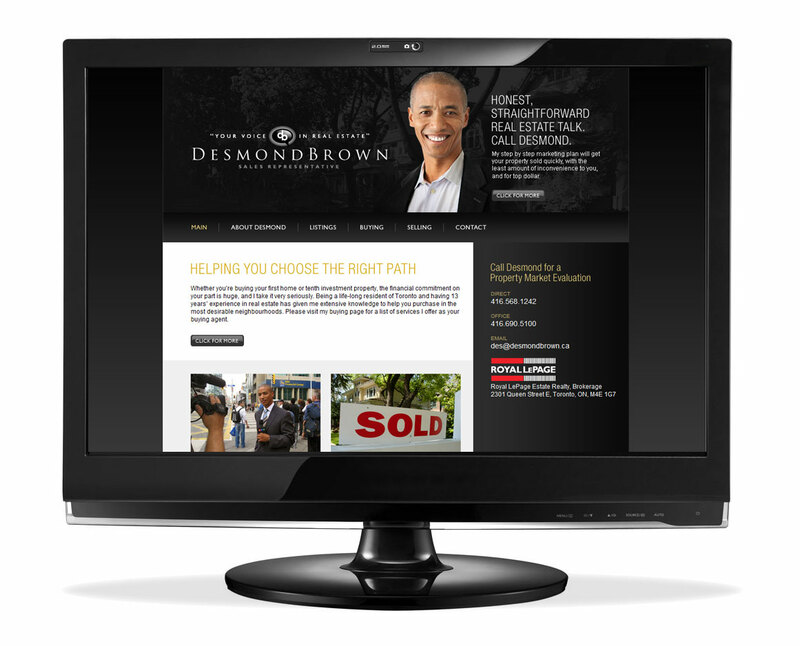 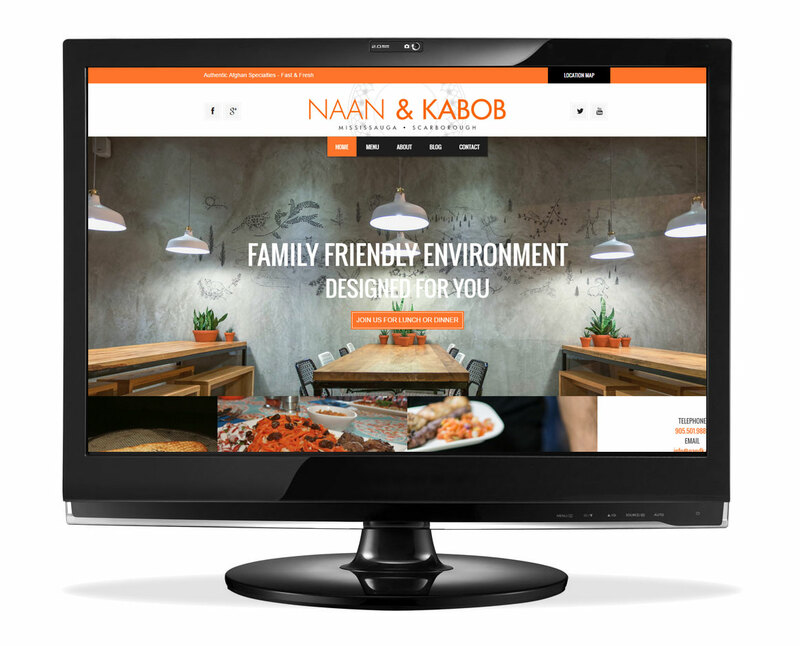 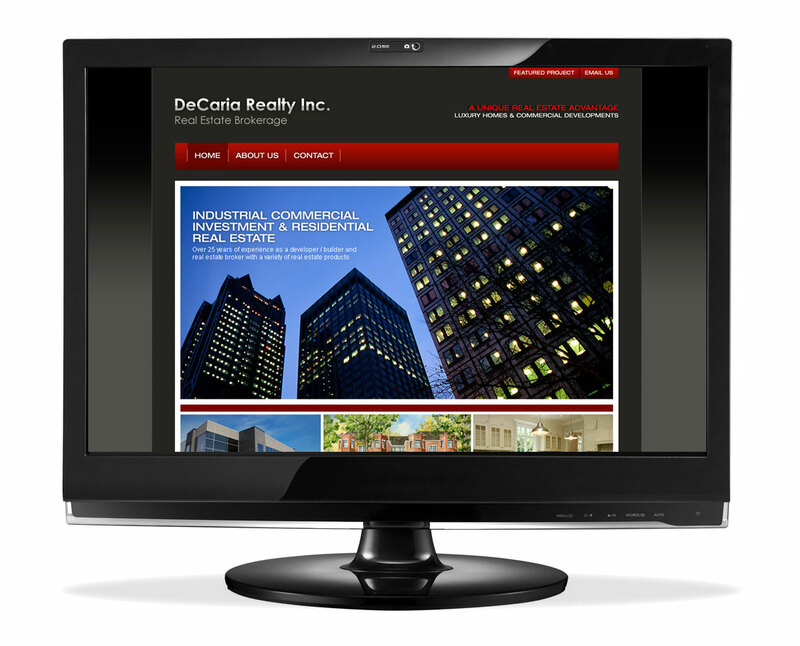 Web design has come a long way from the days of static content and dull graphics. 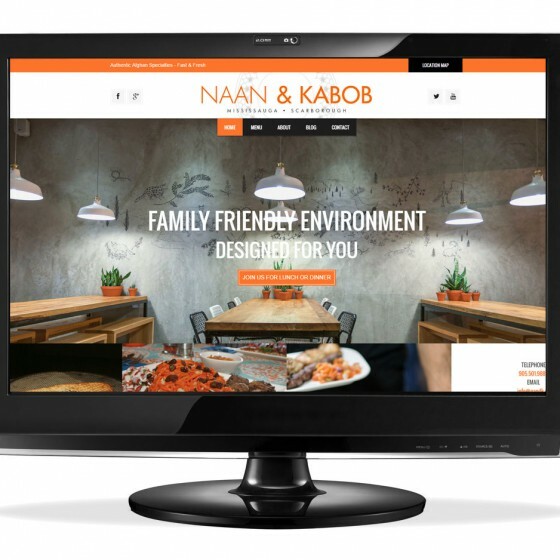 Today’s consumers demand far more sophistication and elegance from their internet experience and companies that don’t deliver, rarely get repeat visitors to their websites. 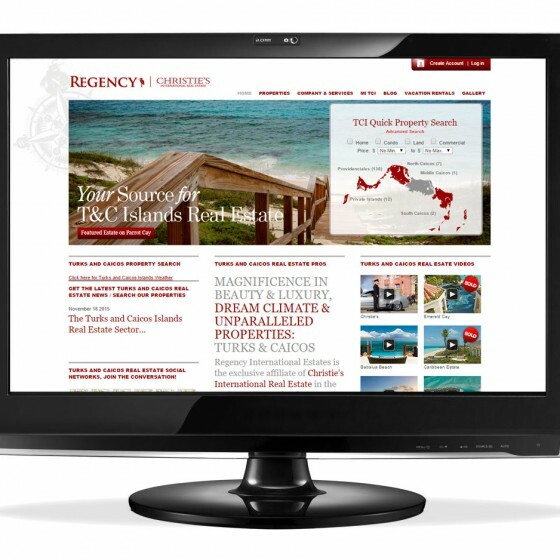 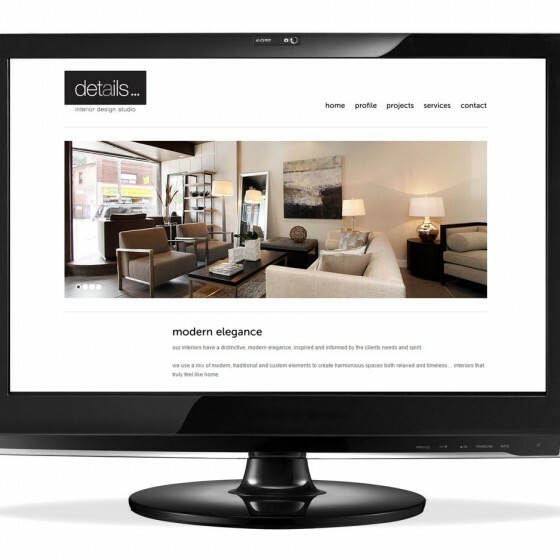 Imaginahome Inc.’s talented team of web designers use the best new technologies and most innovative ideas to create customized websites that merge a business’ brand with their online presence. 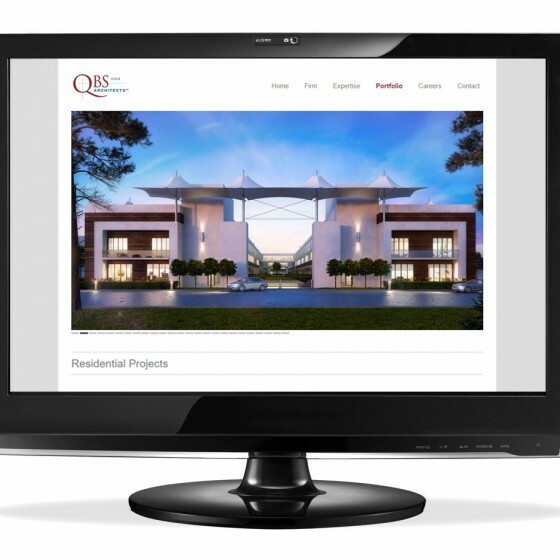 Regardless of your project’s size, you will receive personalized attention that takes into account your wants, your needs and your budget. 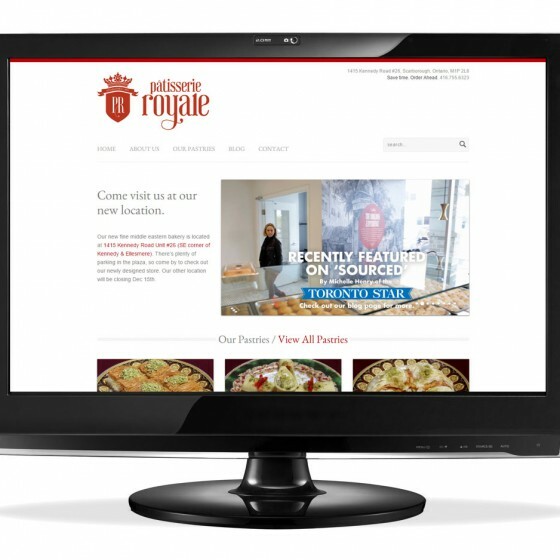 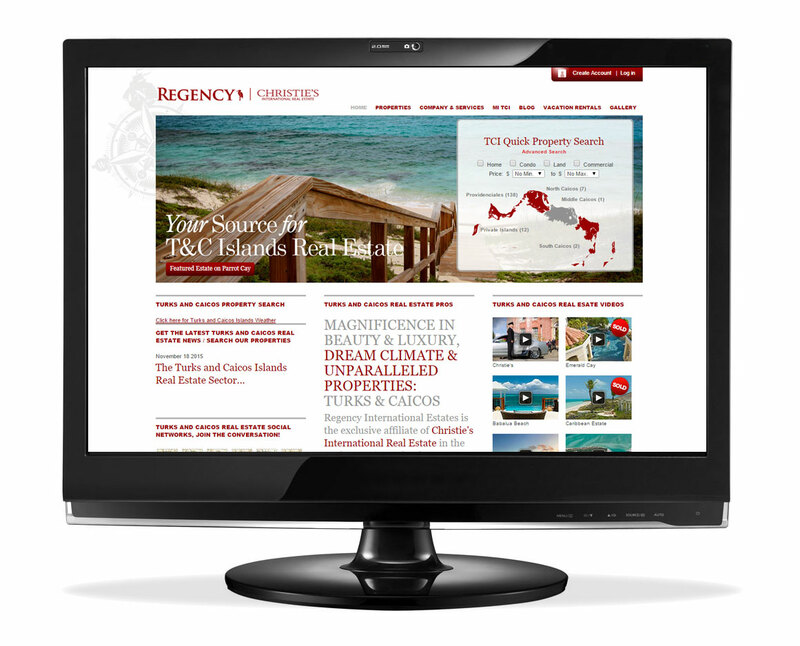 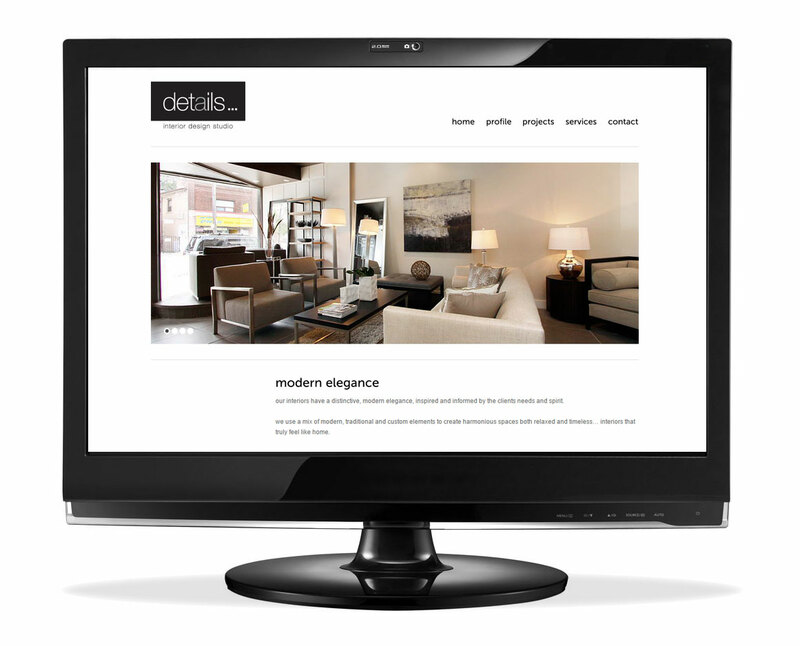 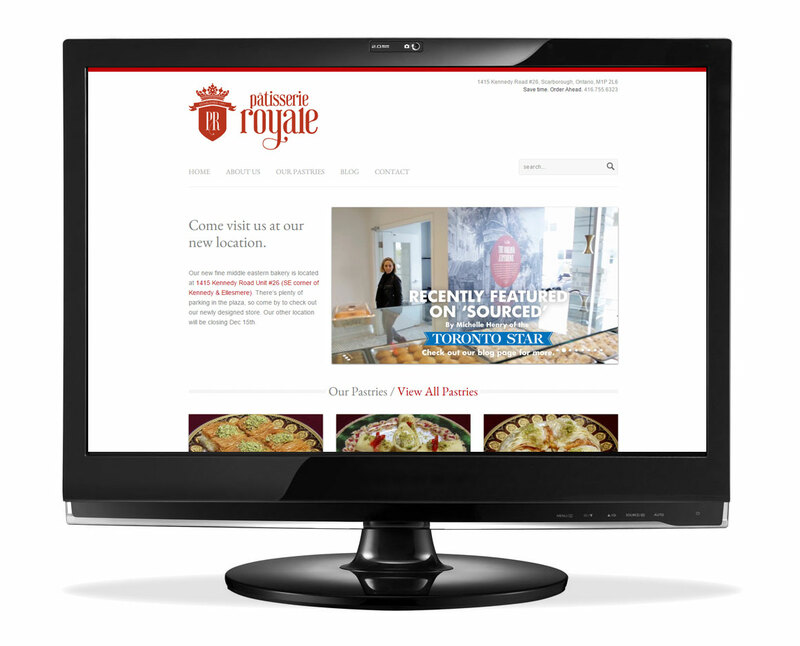 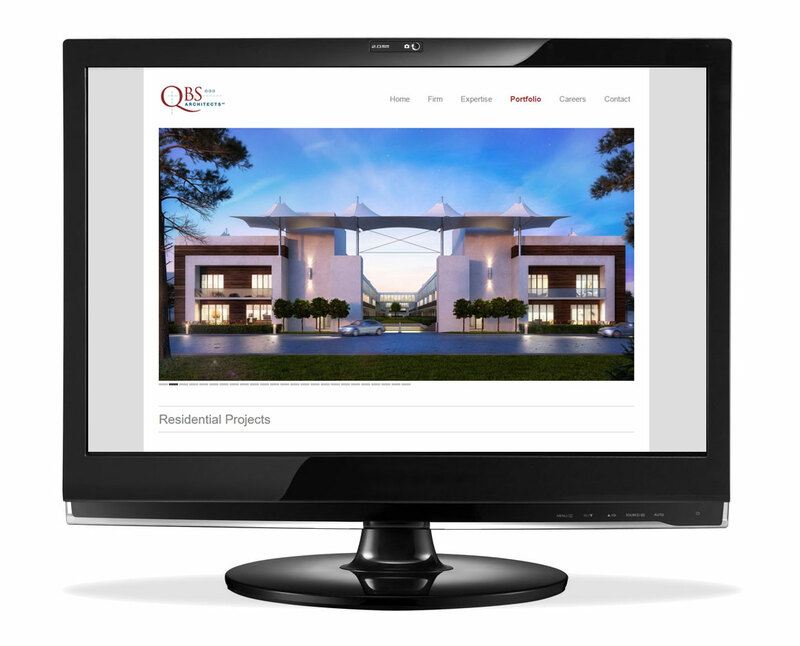 Imaginahome Inc. can deliver everything from a simple website to a more interactive, dynamic internet experience using the latest HTML5 technology, high resolution graphics and world class design to enhance your website’s appeal.